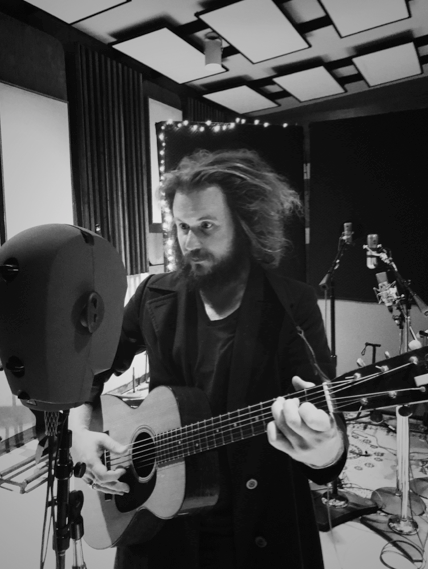 Jim James has announced a unique, career-spanning solo-acoustic concert tour, beginning November 2 at Los Angeles, CA’s Cathedral Sanctuary and then visiting historic theatres and performing arts centers across the United States, culminating with a November 21 homecoming show at Louisville, KY’s much-loved Louisville Palace. The dates will see the acclaimed My Morning Jacket frontman – accompanied by longtime touring drummer David Givan – perform a career-encompassing repertoire including songs from his eagerly awaited new album, UNIFORM DISTORTION (ATO), due to arrive everywhere on Friday, June 29. Special guest Alynda Segarra from Hurray for the Riff Raff will be support on all dates.